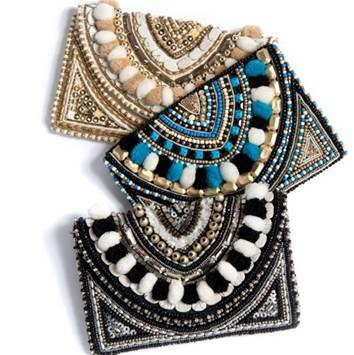 For over 25 years Chicago based lifestyle-design company, Shiraleah (she-ra-lay-ah), continually provides an extensive range of affordable, trend-driven fashion accessories and home décor for boutiques and retailers nationwide. Shiraleah began importing Vietnamese handicrafts in mid 1990s and promoted its products through the gift industry. 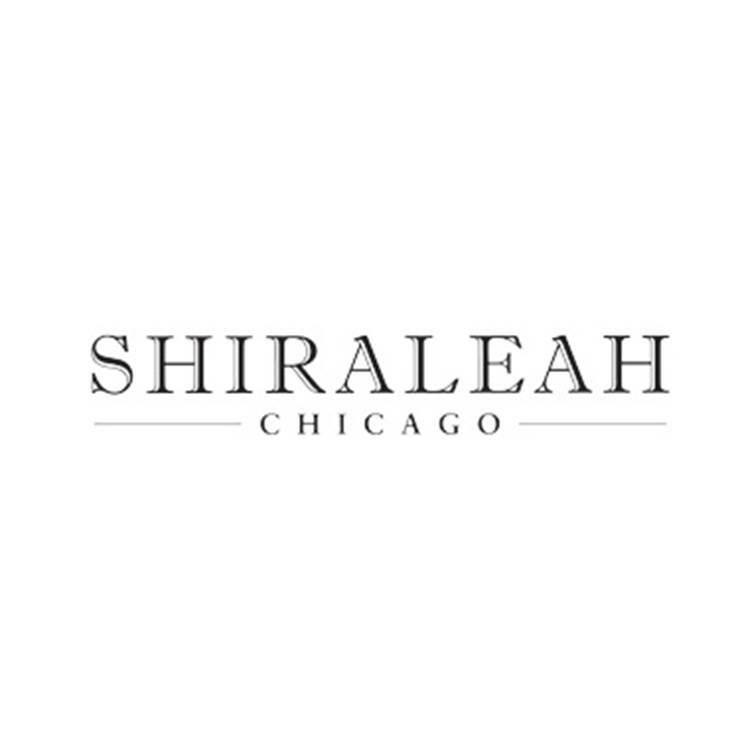 Since then Shiraleah has emerged as a leader in its category, bridging the gap between classic and street style, while incorporating a global twist to their collection through color and material. 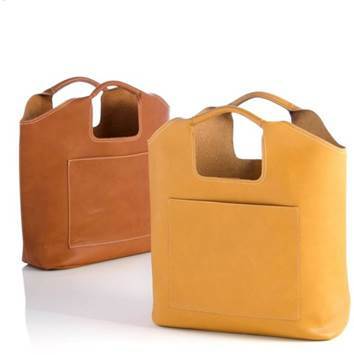 Shiraleah strives to develop a line that is both functional and fashionable, focusing on a unique ability to execute high-end elements, unmatched quality and expansive variety without the high price tag.